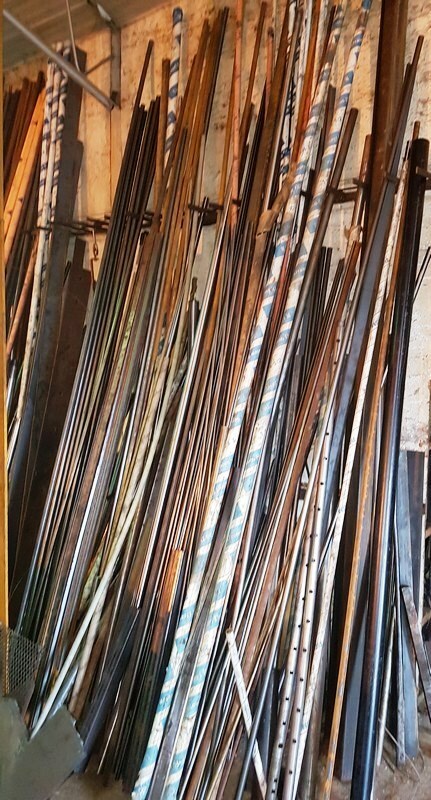 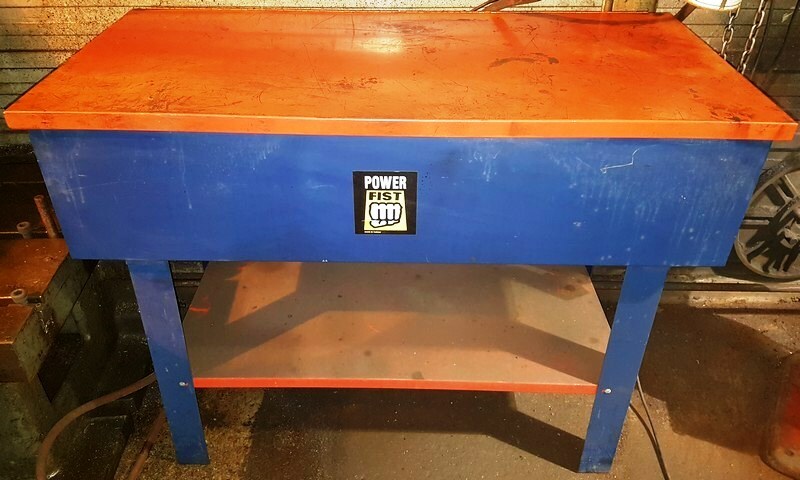 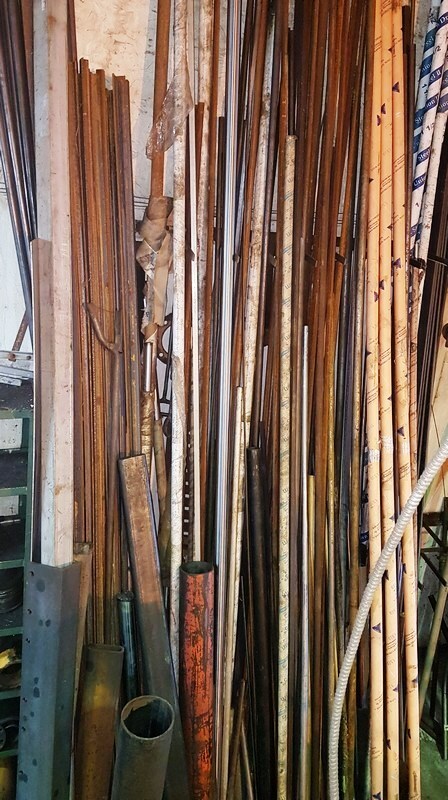 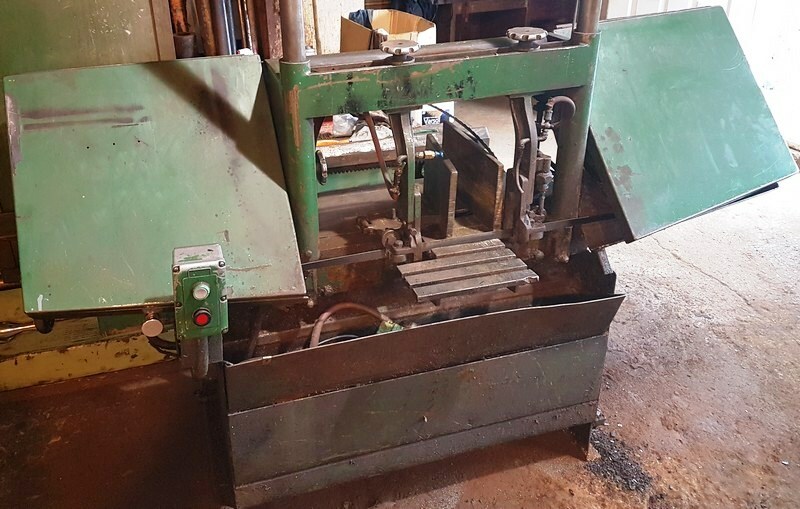 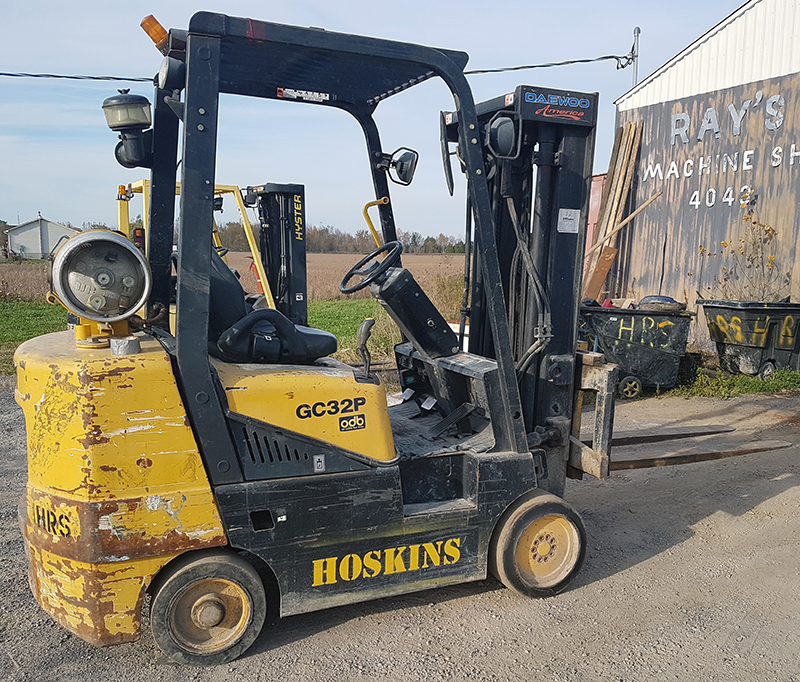 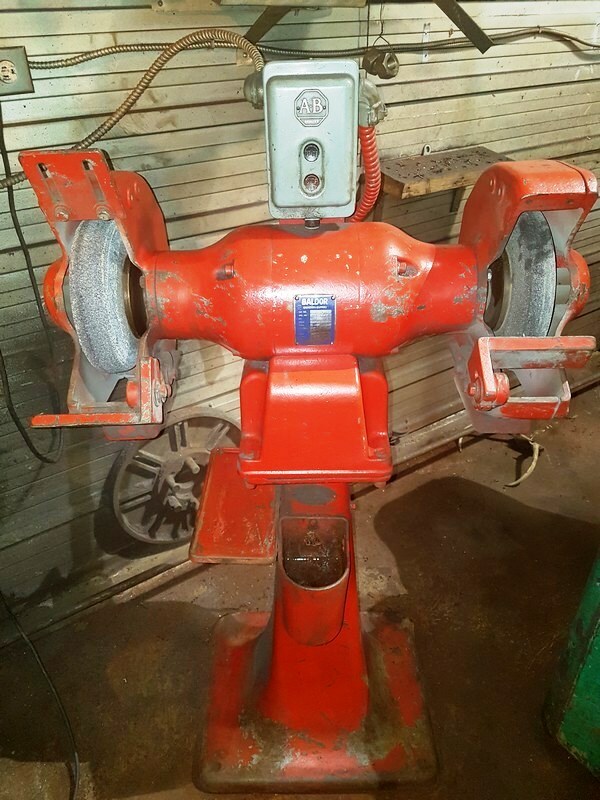 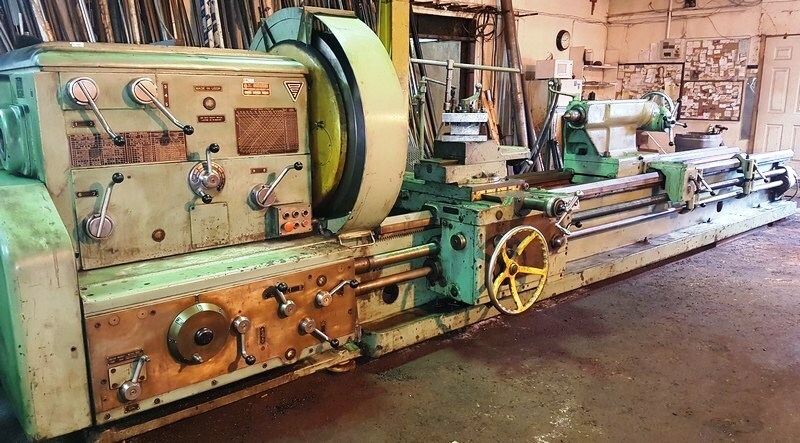 Corporate Assets Inc. | Ray’s Cheney Machine Shop - Corporate Assets Inc.
Monday, November 6 from 9:00 A.M. to 5:00 P.M. and morning of auction to start of auction. 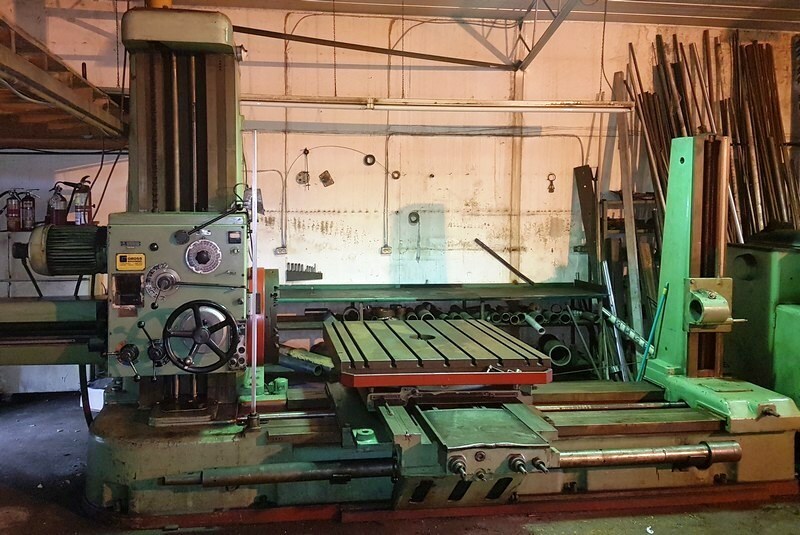 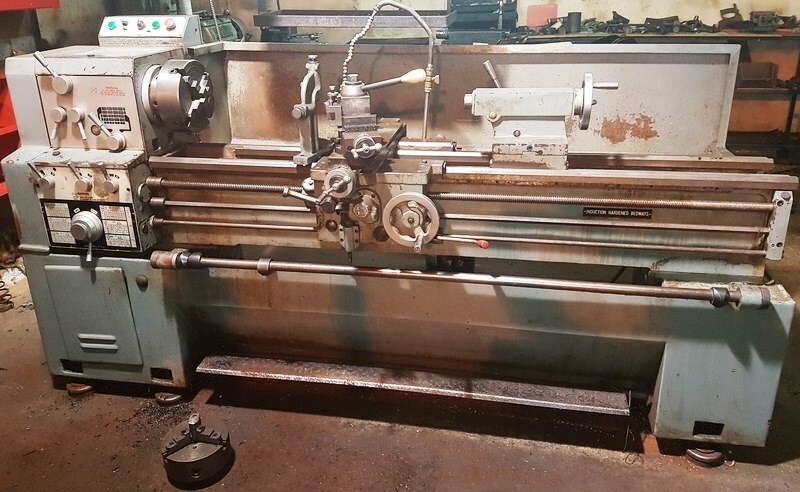 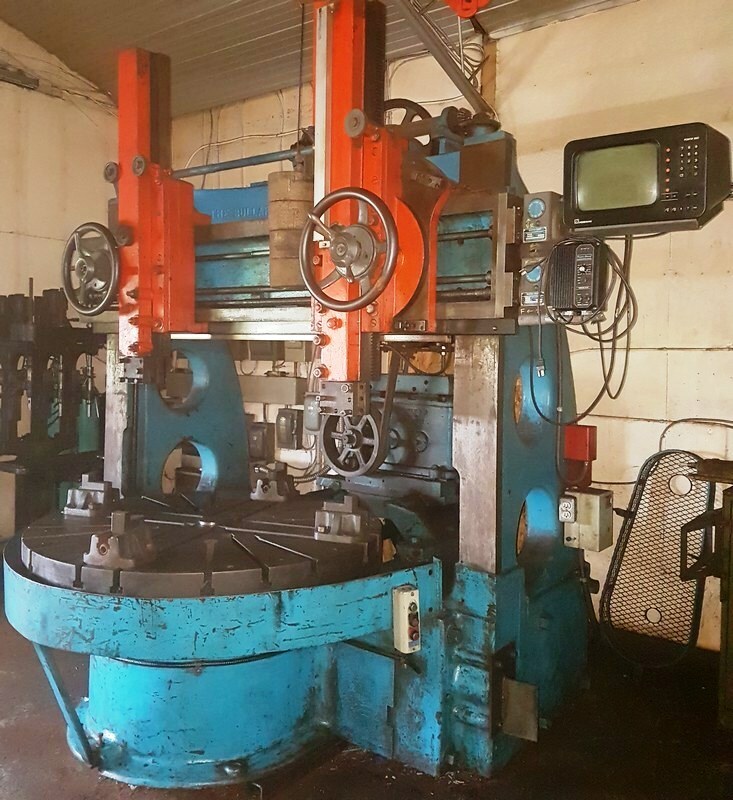 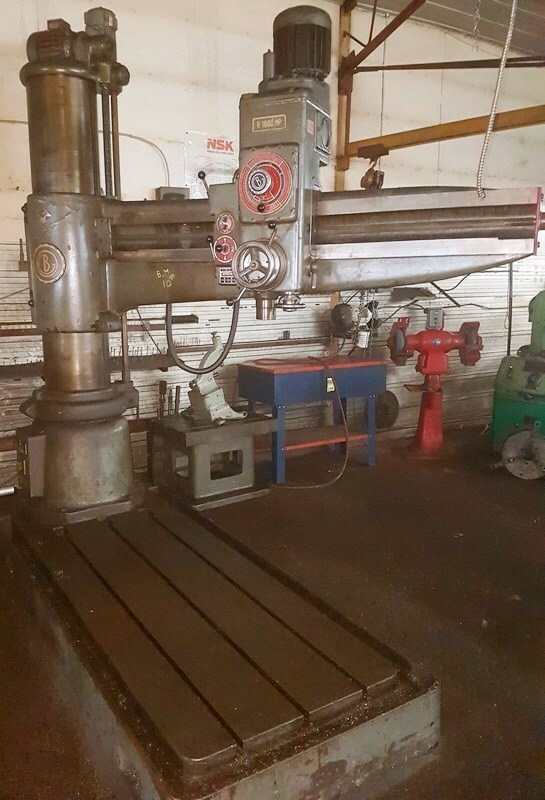 FEATURING: STANKO MODEL 165, 41.33” x 196.85” gap bed engine lathe; TOS H100A 4” table type horizontal boring mill; BULLARD CUTMASTER 58” vertical boring mill; BREDA R-1880 MP, 6' radial arm drill; MONARCH #20 engine lathe; KING KC 1660GH gap bed engine lathe; ALSO FEATURING: DAEWOO forklift, GENIE scissor electric scissor lift, construction dampening equipment, (5+) tool cabinets and workbenches; large quantity of perishable tooling consisting of carbide inserts, end mills, drills, carbide end mills, reamers, taps; hand tools; power tools; pneumatic tools; machine tool accessories comprising of rotary indexing tables, machine vises, angle plates and fixtures, tool holders with tools, clamping tooling; inspection equipment; clamping hardware; large quantity of fastener hardware; stainless steel and aluminum raw material inventory & MORE! 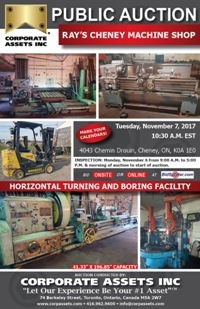 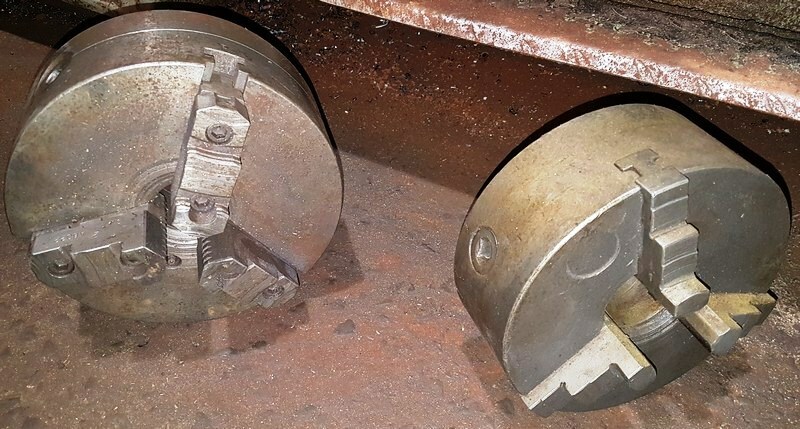 ALSO FEATURING: Grinders, sand blaster, overhead hoists, lathe chucks, drill presses, anvil, assortment of machine tool accessories, inspection equipment, clamping hardware, fastener hardware, stainless steel and aluminum raw material inventory & MORE! 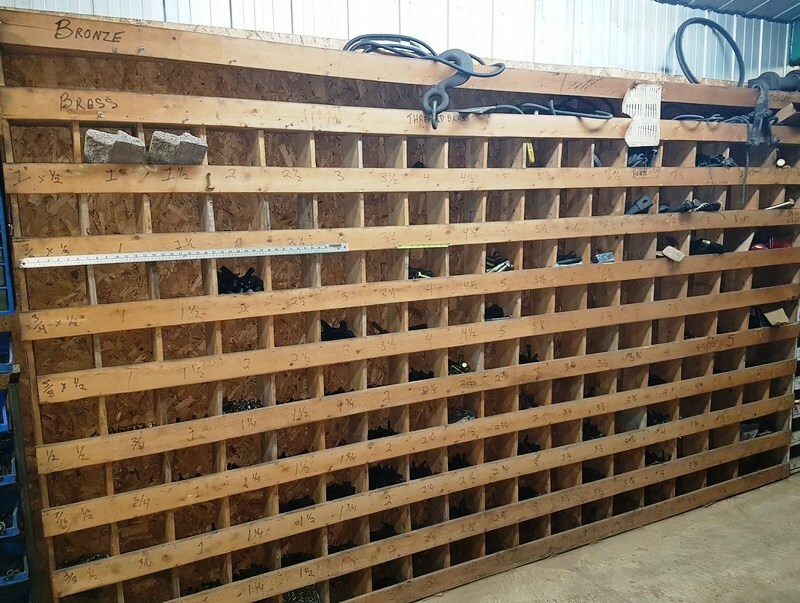 (5+) tool cabinets and workbenches; large quantity of perishable tooling consisting of carbide inserts, end mills, drills, carbide end mills, reamers, taps; hand tools; power tools; pneumatic tools; machine tool accessories comprising rotary indexing tables; machine vises; angle plates and fixtures; tool holders with tools; clamping tooling; inspection equipment; clamping hardware; large quantity of fastener hardware; stainless steel and aluminum raw material inventory & MORE!